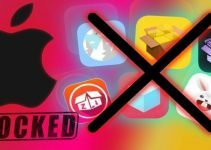 Are you tired of getting your sideloaded apps and games revoked every fortnight? If yes, try out Sideload.me signing service and keep your apps signed for a year. 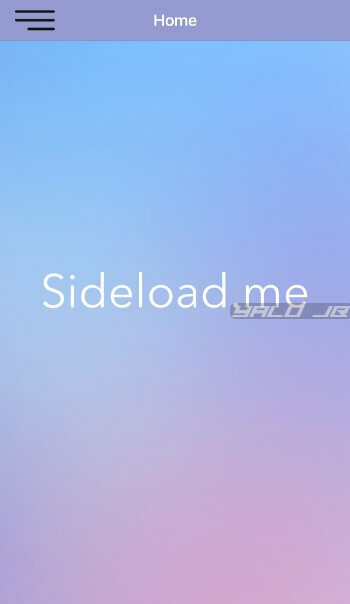 Win a premium Sideload.me license! 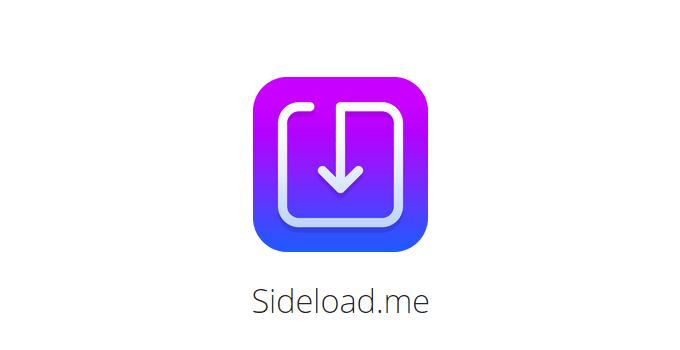 Sideload.me is an advertisement-free app signing service for Apple device owners. 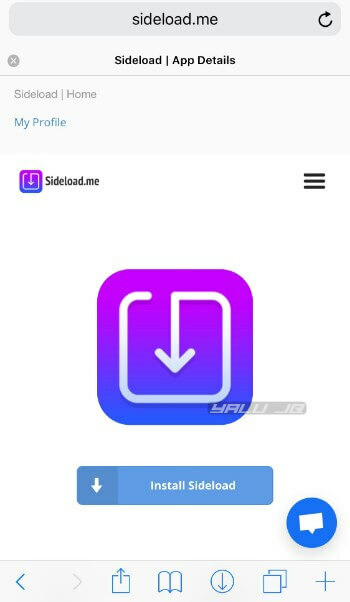 Unlike other app installers, all apps you install via Sideload.me will remain signed for a year; unless Apple revokes them through its servers. Each of these licenses will remain active for a period of 1 year (365 days). As soon as you purchase an account, it gets locked to your device. If you want to transfer your license to another device, you must purchase or upgrade to the Premium subscription that allows a one-time license transfer. We will be using an Extended license on an iPhone 7 plus for our review below. First and foremost, you must purchase a license and set up your account with your device’s UDID. Step 1 Sign up for an account on Sideload.me and purchase a license. Step 2 Submit your device’s UDID. For those of you who are unfamiliar with sideloading, you can access your UDID from iTunes. Step 3 Wait for the administrator to activate your plan. The profile page will display where you are in the queue and how soon your license will become functional. 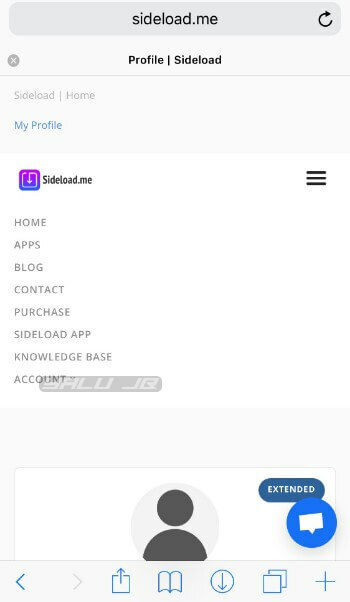 Step 4 Once the administrator activates your license, you can log in to your dashboard and install Sideload.me’s helper application for iOS. 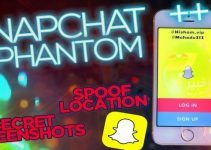 All app downloads and sideloading will take place through this app. Step 5 Tap the “more options” button and tap SIDELOAD APP. Step 6 Tap Install Sideload and wait for the signing to finish. Step 7 Tap Download to install the app on your iPhone or iPad. Step 8 Your device will now display a confirmation message. Tap Install to confirm and wait for the app to appear on your home screen. 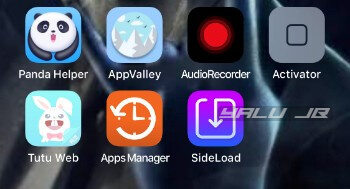 Once you install the Sideload app on your device, you can start downloading apps and games. Step 9 Launch the Sideload app. Step 10 Tap the “more options” button and tap Apps to access the app catalog. 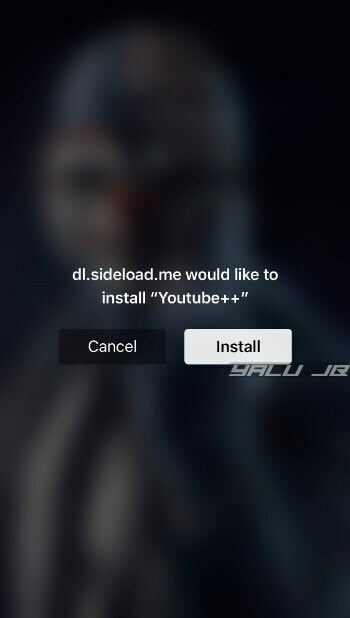 Step 11 Select the app you want to install and tap Download. 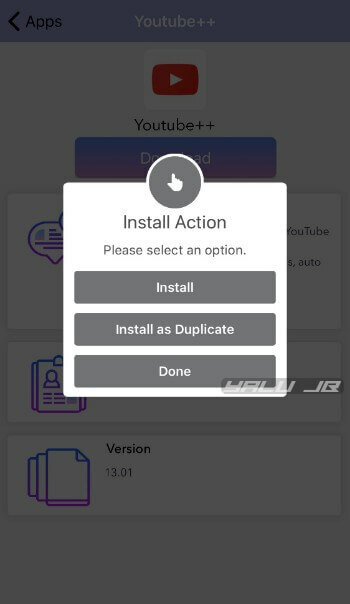 The app will now display the “Install Action” menu that will let you install an app over its existing installation or as a duplicate. Step 12 If you want to keep the original app intact, tap Install. Alternatively, you can select Install as Duplicate if you want to install it as a separate app. Step 13 Tap Install to confirm the installation. 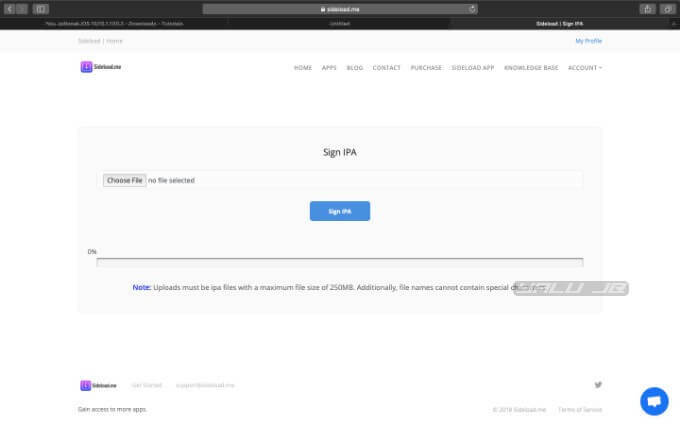 Manual signing is essential if you are an independent app developer or simply want to sign apps that are not available anywhere. This feature is aimed at power users and is available only through their website. Step 14 Open the Sideload.me website, go to ACCOUNT > SIDELOAD APP. Step 15 Select Choose File and select the IPA you want to sign. We will use this feature to sign PokemonGo++. 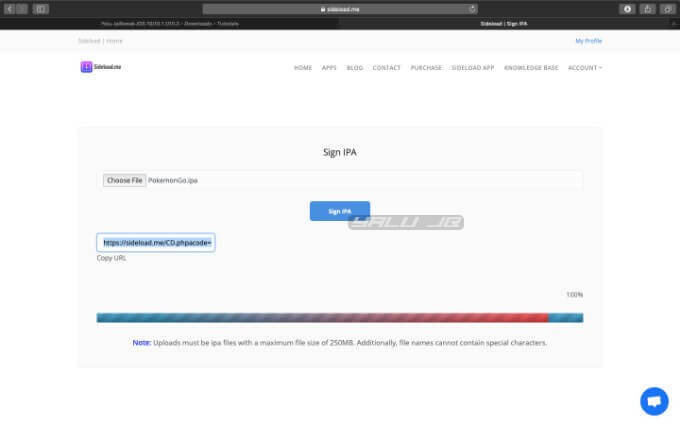 Step 16 Tap Sign IPA to sign the IPA file using developer certificate. Wait for the website to upload your app and sign it. Step 17 Copy the download URL and open it to download the signed app. The developers are very active and roll out updates regularly. Therefore, keeping the app up to date is important if you want the latest features and a bug-free experience. Step 18 Access the Updates section in the app to download the new version of the app. Step 19 Go to Information and contact the developer through email or Twitter. 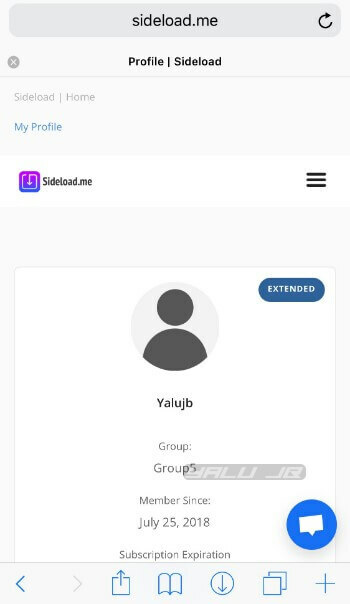 We are giving away 3 premium Sideload.me licenses exclusively to Yalujailbreak.net readers. If you would like to enter this giveaway, fire up Twitter and join the giveaway below. Remember, the giveaway ends on August 19, so hurry up. You can now sideload as many apps as you want without worrying about revokes. The only downside of this app is that it doesn’t an enterprise certificate that is required to enable push notifications. The app library, though limited at this point, will definitely get more apps in the future. Nevertheless, it is enough for anyone who just wants to install hacked apps and games. As fas support goes, the administrator Matthew is very helpful and responsive. He is always there for his customers and replies back instantly if you run into an issue. 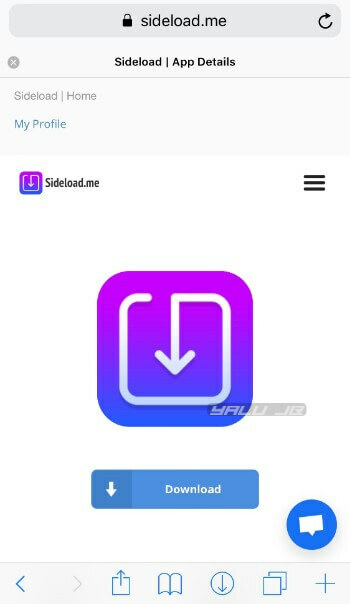 If you can shell out a few bucks yearly, ditch those ad-infested app installers and purchase a Sideload.me plan right now. All in all, sideload.me is truly worth every penny and then some! Highly recommended. I’ve been using Sideload for the last 6 months, but since today (or a few days back), the app crashes when opening. I tried to download the app again, but it doesn’t work neither. Do you have any news on their service ? Their certificate may have expired. Try contacting their support team on Twitter. 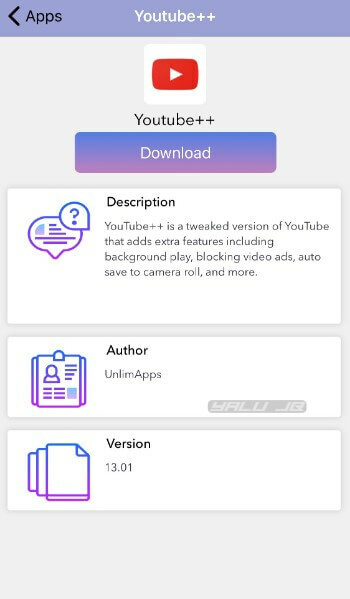 I see Electra JB in the compliant apps. 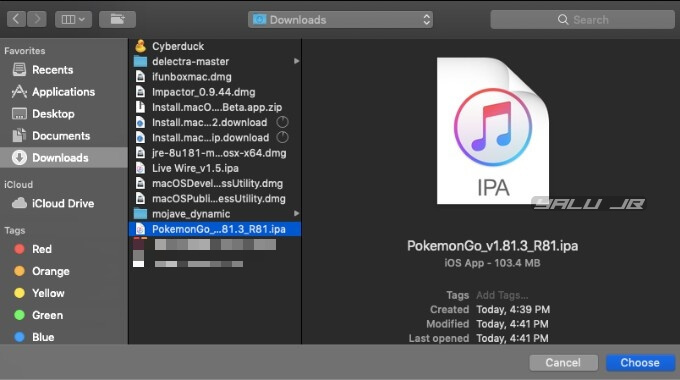 Does it allow to bypass Cydia Impactor to JB the device, and to keep it jailbroken for a full year ? Thanks for your insight on this topic. 1. Yes, you don’t need to use Impactor anymore since everything is download-able through their app. 2. Yes, a developer certificate lasts for a full year. 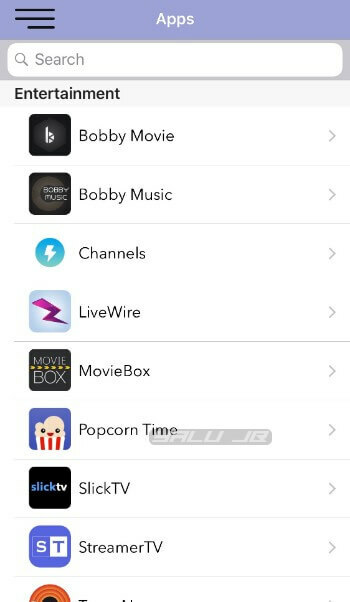 I see Electra JB in the list of compliant App. 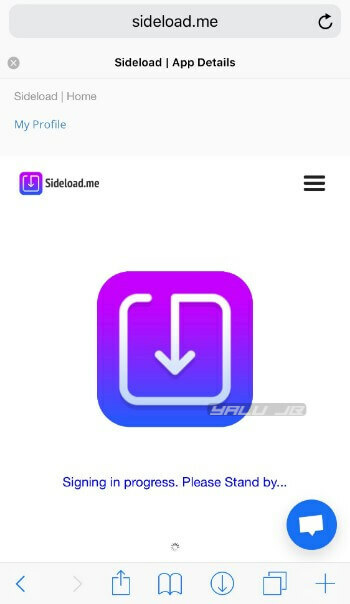 Does it mean we could keep the JB more than 7 days with sideload.me ?